Legal DNA Testing has 2 locations in Arlington Heights area to service you for your DNA Testing needs. 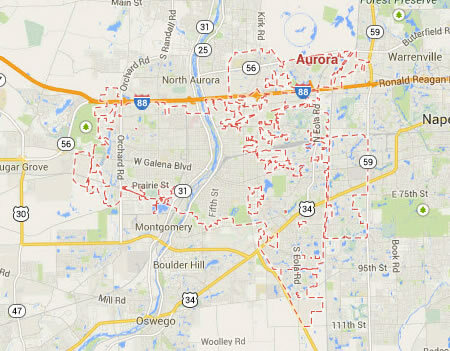 Legal DNA Testing has 3 locations in Aurora area to service you for your DNA Testing needs. 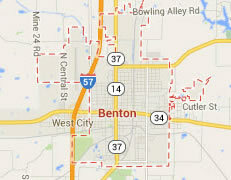 Legal DNA Testing has 1 locations in Benton area to service you for your DNA Testing needs. 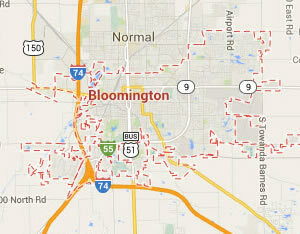 Legal DNA Testing has 1 locations in Bloomington area to service you for your DNA Testing needs. 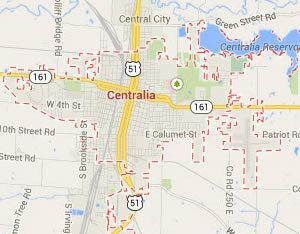 Legal DNA Testing has 1 locations in Centralia area to service you for your DNA Testing needs. 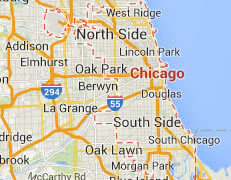 Legal DNA Testing has 4 locations in Chicago area to service you for your DNA Testing needs. 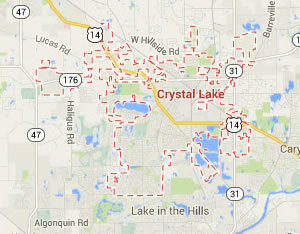 Legal DNA Testing has 1 locations in Crystal Lake area to service you for your DNA Testing needs. 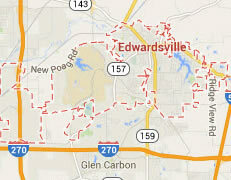 Legal DNA Testing has 2 locations in Edwardsville area to service you for your DNA Testing needs. 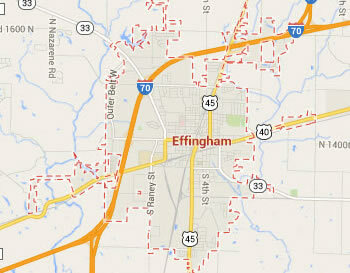 Legal DNA Testing has 4 locations in Effingham area to service you for your DNA Testing needs. 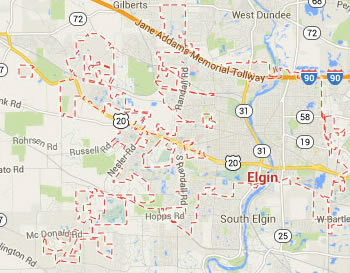 Legal DNA Testing has 1 locations in Elgin area to service you for your DNA Testing needs. 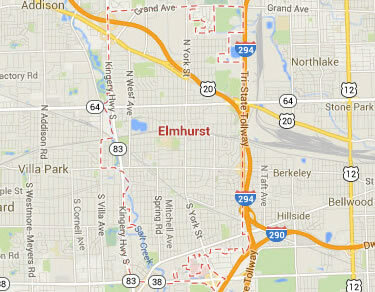 Legal DNA Testing has 4 locations in Elmhurst area to service you for your DNA Testing needs. 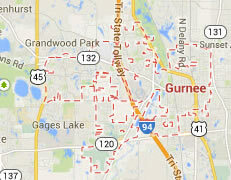 Legal DNA Testing has 1 locations in Gurnee area to service you for your DNA Testing needs. 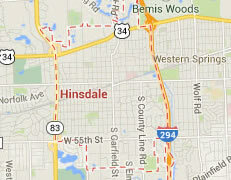 Legal DNA Testing has 3 locations in Hinsdale area to service you for your DNA Testing needs. 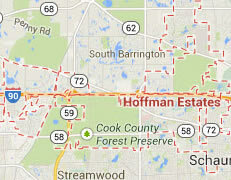 Legal DNA Testing has 3 locations in Hoffman Estates area to service you for your DNA Testing needs. 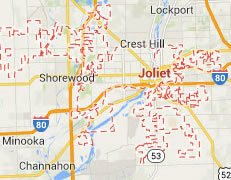 Legal DNA Testing has 1 locations in Joliet area to service you for your DNA Testing needs. 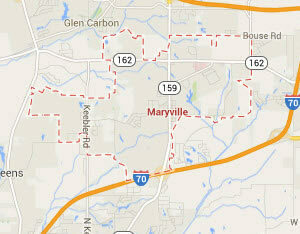 Legal DNA Testing has 2 locations in Maryville area to service you for your DNA Testing needs. 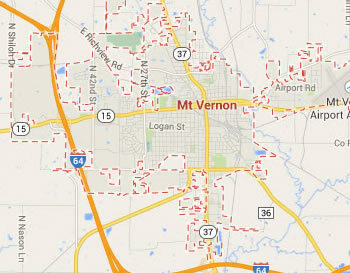 Legal DNA Testing has 1 locations in Mount Vernon area to service you for your DNA Testing needs. 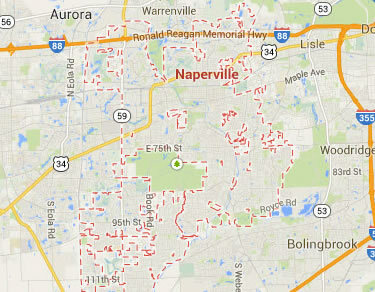 Legal DNA Testing has 2 locations in Naperville area to service you for your DNA Testing needs. Legal DNA Testing has 2 locations in Orland Park area to service you for your DNA Testing needs. 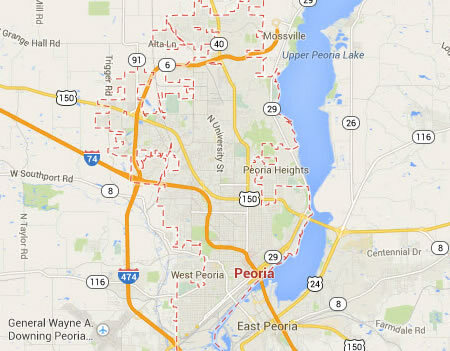 Legal DNA Testing has 1 locations in Peoria area to service you for your DNA Testing needs. 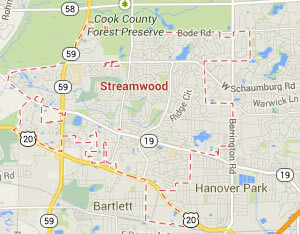 Legal DNA Testing has 4 locations in Streamwood area to service you for your DNA Testing needs. Legal DNA Testing has 2 locations in Tinley Park area to service you for your DNA Testing needs.